La Casa dei Fiordalisi's village entrance is located on 'Via IV Novembre' (November 4th Street). The 4th of November is the anniversary of the end of World War I, and it has been celebrated for a long time in Italy as the "Day of Victory." 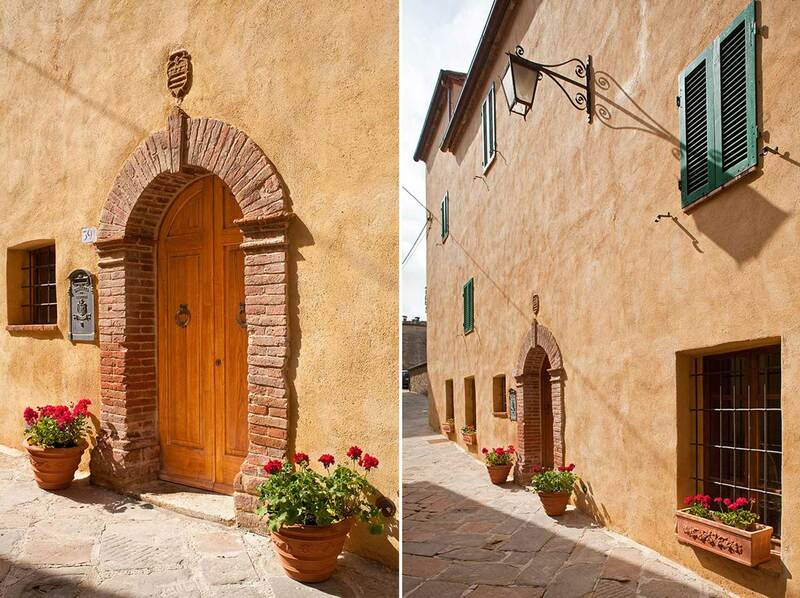 From here, it is just a few minutes’ walk to Piazza Garibaldi in the center of the village. 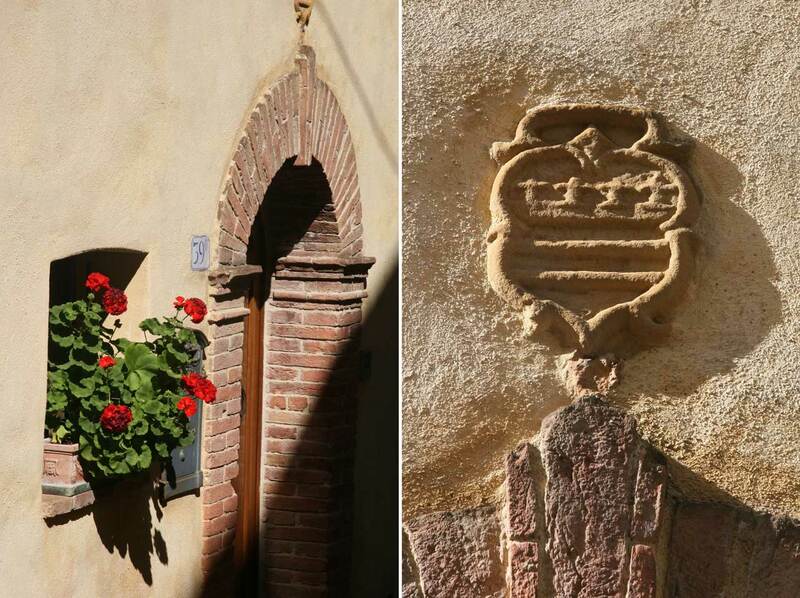 La Casa dei Fiordalisi is named for the four fleurs-de-lis in the ancient crest over the entry door. ©2018-2019 La Casa dei Fiordalisi. All Rights Reserved. Licensing and Attribution.